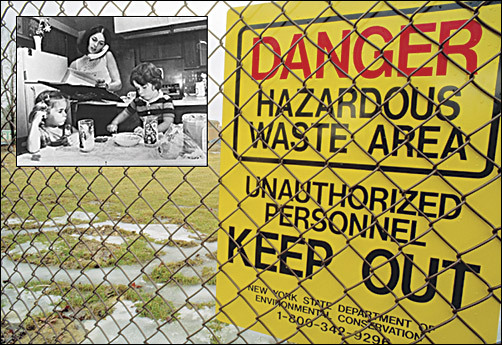 Download Hour1 Download Hour2 This week we hear from Lois Gibbs how she was radicalized and transitioned from an ordinary housewife to an environmental justice activist after discovering that her housing development, "Love Canal", had been built atop a toxic waste dump. In our first hour, Lois Gibbs gives a 45 minute lecture and discussion on grassroots organizing against toxics, and corporation and government 'divide and conquer' tactics. Ken Geiser speaks about efforts to rollback 'right to know' provisions, and the way that the chemical industry is framing the debate in its own interests. In our second hour, we hear a question and answer session. This page was last modified on 3 May 2013, at 03:54.